The king of honking saxophone and jump blues brings down the house with this superb collection of brand new recordings and old favorites! 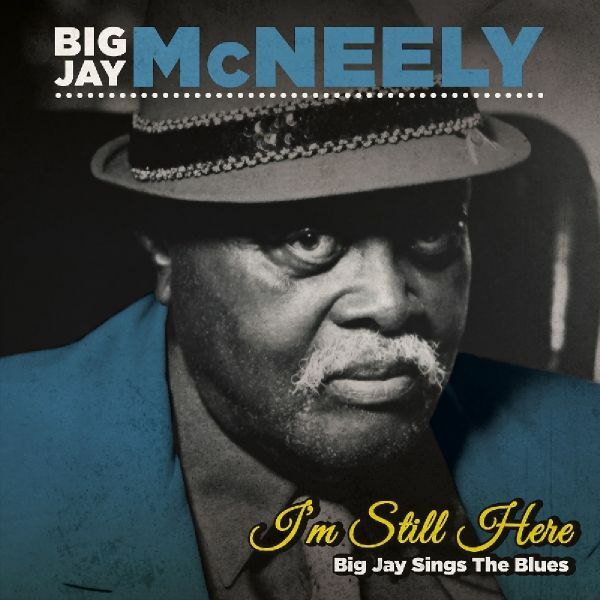 This career retrospective showcases McNeely's brightest moments including such legendary and influential cuts as "Big Jay's Hop" and "Nervous Man Nervous" PLUS brand new songs written and recorded for this release such as "Love Is Stronger Than Hurt," "I've Been Mistreated" and more!Big Jay's music has been enjoying a revival as of late, having been featured in major films such as 2013's "Gangster Squad" and last year's Bryan Cranston vehicle "Trumbo!" 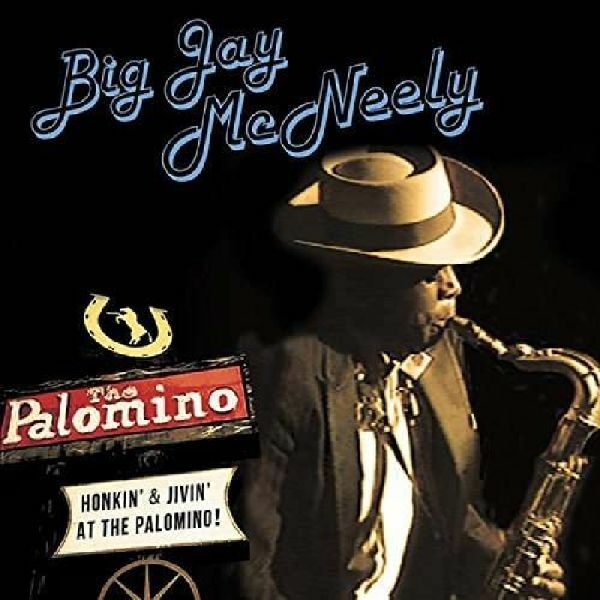 A vintage concert recording from the king of honkin' sax, Big Jay McNeely, performing a raucous live show at the legendary Palomino club in North Hollywood, August 15, 1989!Includes Big Jay's monster hit "There Is Something On Your Mind" as well as favorites such as "All That Wine Is Gone," "Pretty Girls Everywhere," and more!DVD includes a bonus interview with Big Jay speaking candidly about his long and influential career! 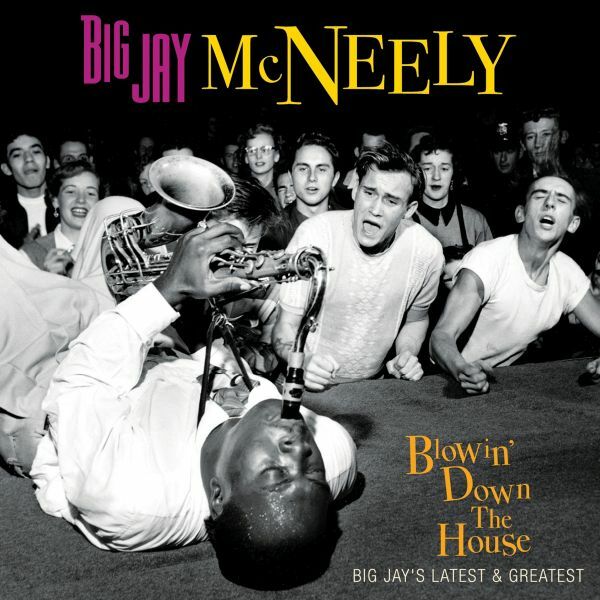 The final album from R&B/jazz/early rock saxophone legend, Big Jay McNeely, recorded earlier this year just months before his passing on September 16th!This is Big Jay's first ever true blues album and he uses it to reflect on his life growing up in Watts ("Way Back In The Old Days"), his many loves ("You Never Miss The Water" and "Once I Had A Woman"), his career ("I'm Still Here" and "Still Got A Long Way To Go" and everything in between!With this album, Big Jay proves he is indeed still here, that his music lives on and is still as vibrant as ever, and that in fact, he will never die!